Our emotions change with the ups and downs of our lives. This is perfectly natural, but a problem arises when the down feelings do not go away. This may be an indication of a mood disorder such as depression. Depression afflicts people of all ages, but it is a particular problem for adults 65 or older. 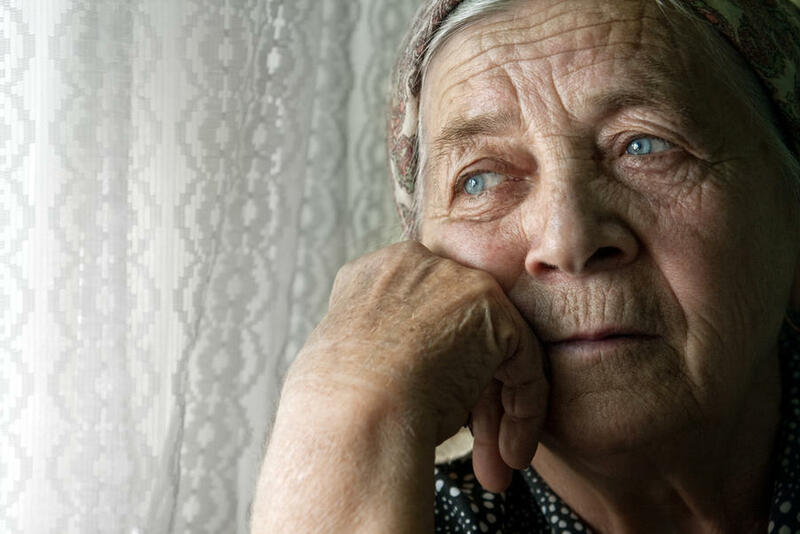 It is estimated that about 17 percent or about 7 million senior adults 65 or older are depressed. If you are feeling blue try some simple remedies. First of all get off the couch and move around. Any increase in activity will be helpful. Try some simple tricks. such as parking farther away from your destination. Walk more. Take stairs instead of the elevator. Aim for 30 minutes of physical activity a day. The other activity that will help is mindful meditation. Meditation is discussed in detail in our book “Live Longer Live Healthier” . We present the technique and the benefits of mindful meditation. If you are down and blue sit and meditate. You have nothing to lose.